Green Yoga International focuses on individual needs of understanding love and spreading consciousness. When consciousness and love meets together it brings fulfillment in life. Your life gets a new meaning with joy and happiness, transformation takes place and you experience liberation and freedom (Samadhi, eternal bliss). You become one with the universe. This union of yourself with the higher self is the culmination of yoga. 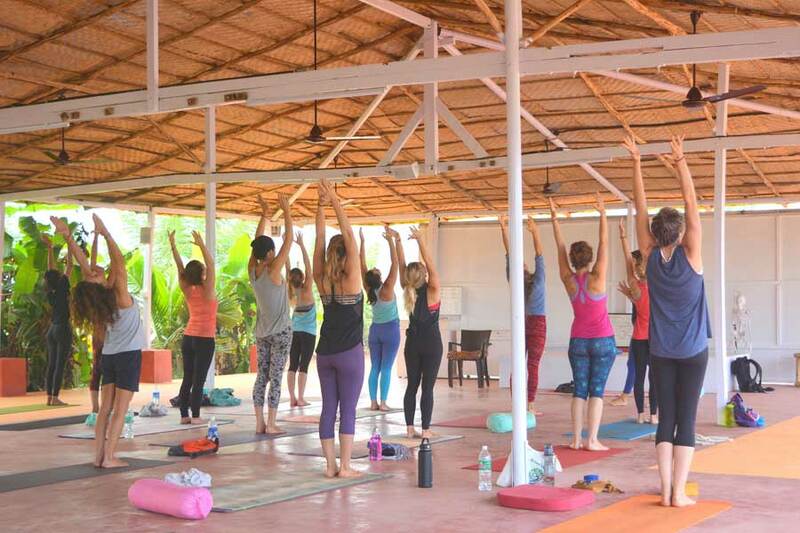 Your journey to a new life as a successful yoga teacher starts today with us. Come join our residential 200 hour yoga teacher training in Mallorca and become a certified & trained yoga teacher. Welcome to Yoga.. welcome to Mallorca.. Welcome to Green Yoga International. Put some Green in your life.